The popular anti-censorship software developed by Dynamic Internet Technology (DIT) – Freegate is an awesome tool for accessing websites faster and secure than regular basis. 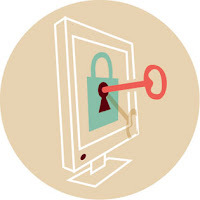 In simple terms, some websites (or) web pages are blocked by country governments or censored. Using Freegate, we can view those websites even they are strictly blocked. 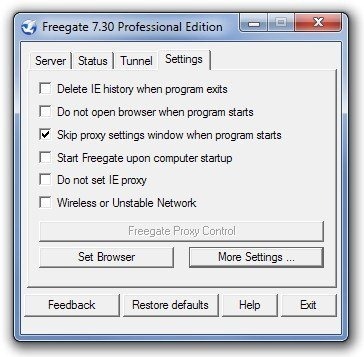 Freegate is a kind of proxy server which penetrates through system firewalls that are used to block unauthorized programs and access the websites. Now, this is not the tool for hacking or stealing information from other computers. Basically, in China, Syria, Iran, Vietnam and UAE, their governments have blocked some websites that are popular globally. This is the most popular proxy tool for many students, businessmen, tourists, and journalists in the country China to break the unauthorization. Allow users to access foreign websites as fast as they can, which are blocked.Requires no installation or customized system settings. Download the Freegate executable file and start using on Windows platform. Makes the network secure with a unique encryption and compression algorithm. 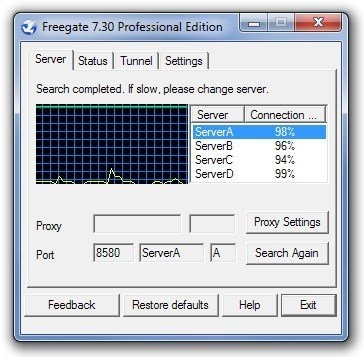 Download Freegate latest version 7.30 from its official website, which is free and supports all Windows OS platforms.